Supper clubs are quite a trend these days and its a great way to meet up, enjoy good food and make new friends. 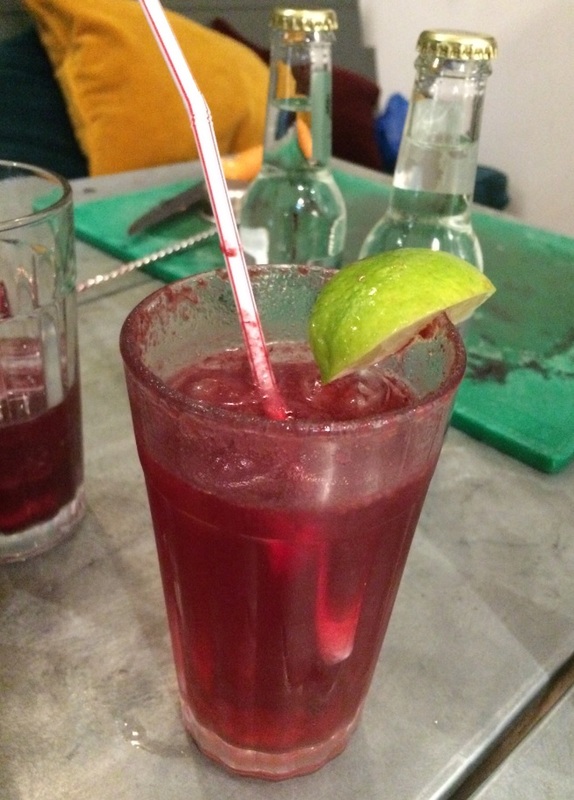 I recently attended a supper club hosted by Mr Organic at Printworks Kitchens. 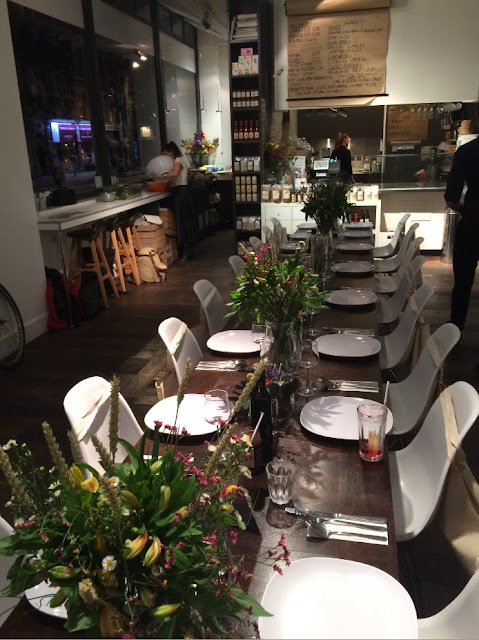 The supper club was hosted to showcase all the amazing Mr Organic products that are currently available through Ocado. The story of Mr Organic started in 2009 when three friends Carlo, Kostas and Valerio decided to take a well established business of growing organic tomatoes a step further and create a whole new brand of organic food for people to enjoy. 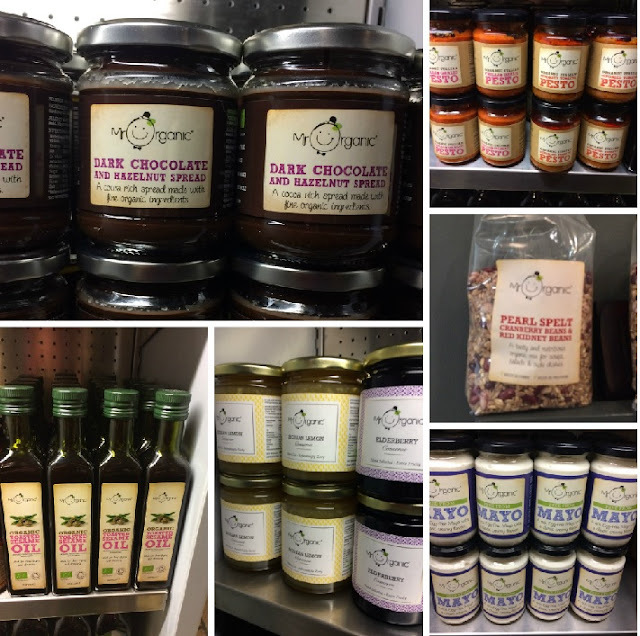 There are many products in the range including Olive oil, fruit conserves, pesto, grilled aubergine, dip, mayo, grains, pasta, free from chocolate spread as well as organic rice. 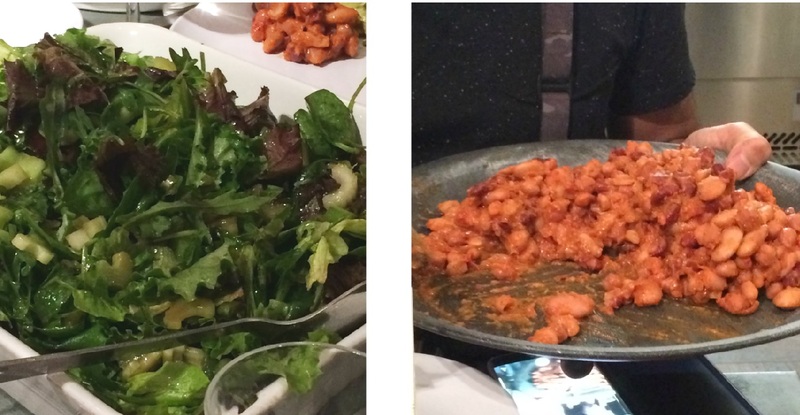 All the dishes that were served at the supper club featured a selection of Mr Organics products. The whole meal was vegan and was cooked by Judy of Plant Based Judy. juice with a dash of lime and gin. Mr Organics tomato and Olive add on. The fresh tomatoes an a layer of sauce on a crisp brushetta was flavour packed and delicious. The main course was delicious as we were served dish after dish of scrumptious food. We had vegan avocado pesto pasta with vegan spicy black rice salad. Both dishes were delightful, the pasta was rich and creamy and the black rice salad was very tasty with the addition of roasted almonds in it. There were also apetizing sides of mixed salad with mustard vinaigrette and a chilli garlic bean salad. The food was really tasteful and plentiful, and there was a variety of textures and flavours. It was apparent that using organic ingredients in a dish really does make it taste better. 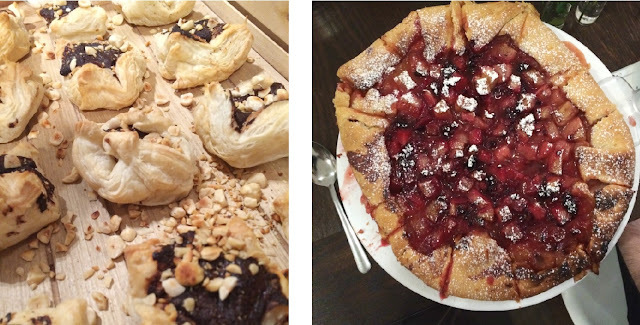 The meal ended with two delectable desserts, vegan chocolate hazelnut pastries made with flaky puff pastry filled with Mr Organic chocolate and hazelnut spread and rustic vegan pear, mandarin and blackberry crostata. The desserts were the perfect end to a wonderful meal. I was invited by Mr Organic to attend their supper club and to look at their new range of products. All the views and opinions expressed in this feature are my own as are all the photos. Wow, what a beautiful spread from the supper cub. I'm sure I've got a jar of Mr Organic pesto. who'd have thought healthy food could look so good! The black rice salad has really intrigued me, it sounds amazing. Oh my god and even better their food is veggie/ vegan. The spicy rice salad and vegan avocado pesto pasta looks amazing! MMm that pasta looks yummy, and those pastries! YES PLEASE! 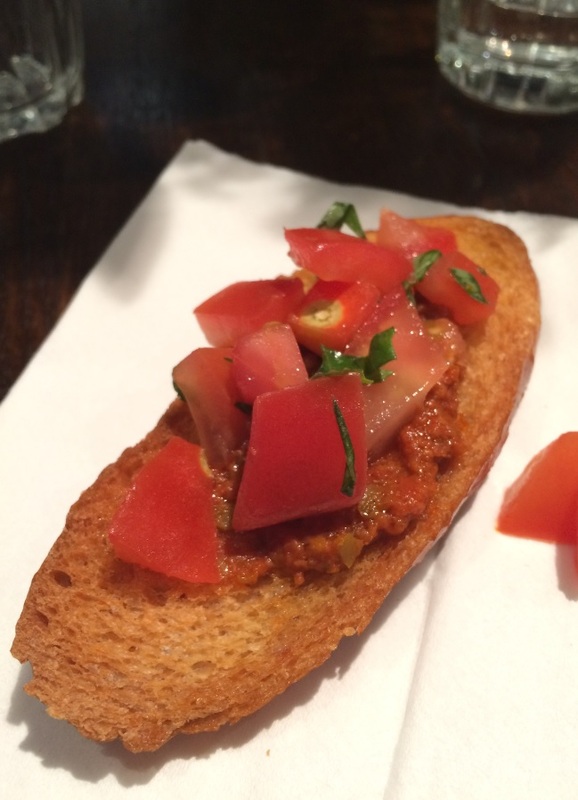 That tomato and olive oil Bruschetta starter looks good! Their vegan avocado pesto pasta must have been amazing too. I have seen a few of Mr Organic products but yet to purchase any. Everything looks delicious, making me hungry just reading your blog. Thats awesome that they made a brand out of it!! I love organic food, there definitely is a different taste to it! Wow this all looks delicious! You're right too I always find that organic food is so much tastier than processed. Glad you had fun! Oh wow, that menu looks delicious. There's not one dish that doesn't appeal. I love our local supper clubs. This all sounds amazing! I'd love to go to a supper club at some point! Yum! Everything looks delicious, this post has made me seriously hungry! Those foods look amazing i bet you had a wonderful time. That chocolate spread looks delicious. The food looks incredible and I love the idea of the chocolate and hazlenut spread. This sounds lovely, I've never been to a supper club but it looks great!